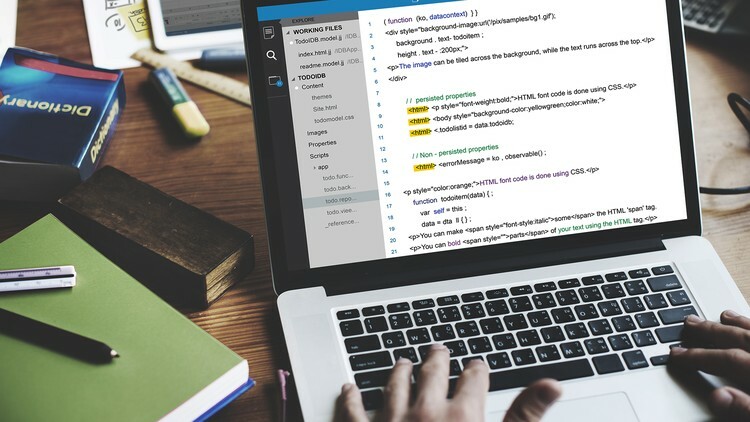 Front End Development is an area of Web Development that includes all of the skills required to create the visual and interactive part of a Website. It's a complex mix of skills and technologies and one of the most fast-growing and well paid IT sectors of the moment. At the end of the course the student will have all the basic foundations for approaching the job market as a Junior Front End Developer. Moreover, the foundational knowledge acquired will make much easier to learn additional topics and build on top of what has been learned so far.